This is the 4th book in a series for Mills and Boon Historical, called Hadley Hellions. 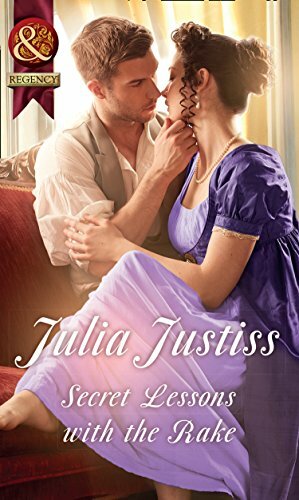 This is the first book that I have read by Julia Justiss and yes I have read the last book first... but that didn't bother me, because I felt you got know the other characters without having to read the previous books. Oh my word how I loved this book, and I will deify anyone that doesn't like Christopher yes he is a rake but he's a lovable one and is very loyal to his close friends, but now that he is a member of parliament he now wants to have a respectable marriage and in order to do that he knows he has to marry a respectable lady. The only problem with that is Christopher clearly has a soft spot for Ellie, especially when she gives him lessons on how to court ladies properly. Ellie is a strong woman, well she had be in the circumstances that lead her to be Lord Summerville's mistress...but Ellie also has a warm and very loving heart, and she lost her heart to Christopher not much after she became Summerville's mistress. During the course of the lessons the attraction between Christopher and Ellie becomes a lot stronger. Now I don't want to give too much away, but Christopher becomes to realise that Ellie is hiding a secret and let me say this Ellie's mother (if you can call her that) and her Aunt Marion should be absolutely ashamed of themselves...but their is one good thing that comes out of this, which really makes Ellie happy, and you will have to get the book to find out. During the course of the book Ellie does realise that she has friends who are willing to help not just her but Christopher as well. 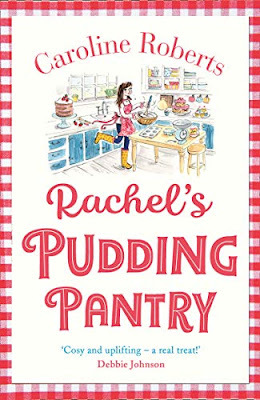 I can recommend this book and I would give 4/5 stars. You can purchase the book now from Amazon.